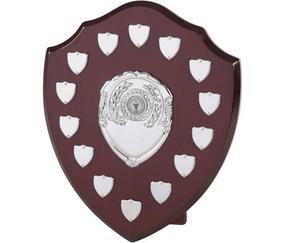 100 and under Grade Shield Competition sponsored by Frank Hamilton-Taylor. Frank has identified that the lower graded players in the club are finding it difficult to win a prize. In order to fill this gap Frank has arranged for this new Competition which Brian has agreed to organize. Brian has set up a list for entrants to register so let the competition begin. The Tournament will be an all play all basis.